South Aegean Yachting is happy to announce a new yacht in our fleet... Lagoon 46 Build Year 2020 !!! Full-bATTEN MAINSAIL: 965 sq. 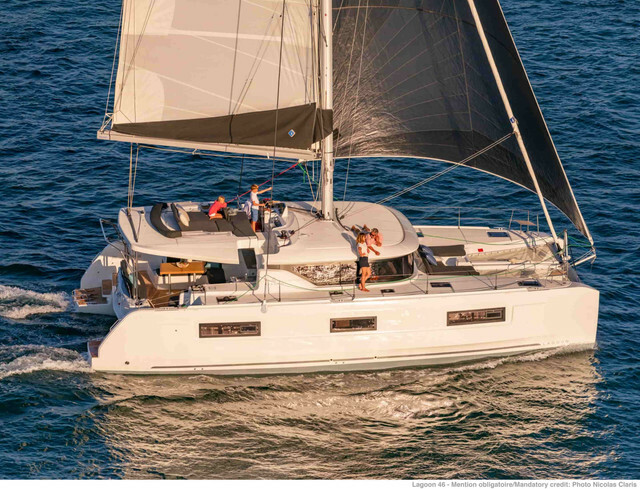 ft.
Lagoon 46 2020 New Catamaran 2020 .... !!!! 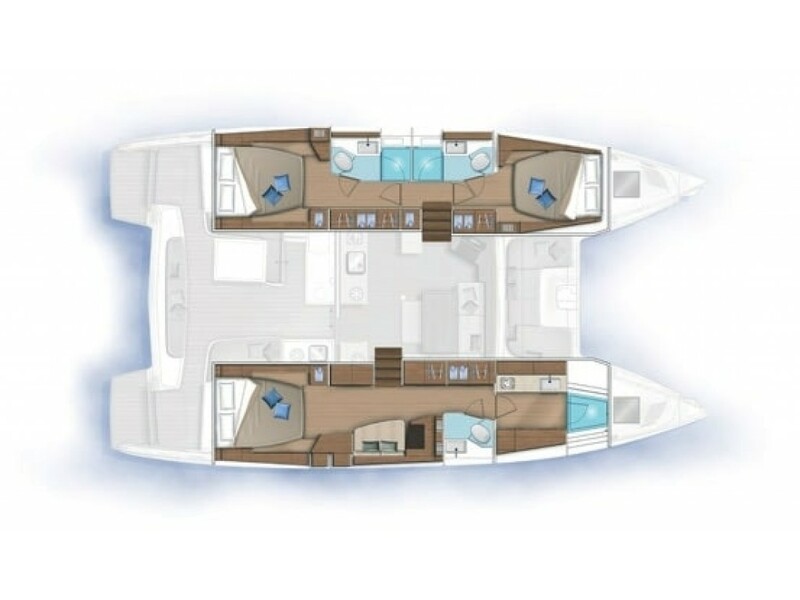 South Aegean Yachting is happy to announce a new yacht in our fleet... Lagoon 46 Build Year 2020 !! !